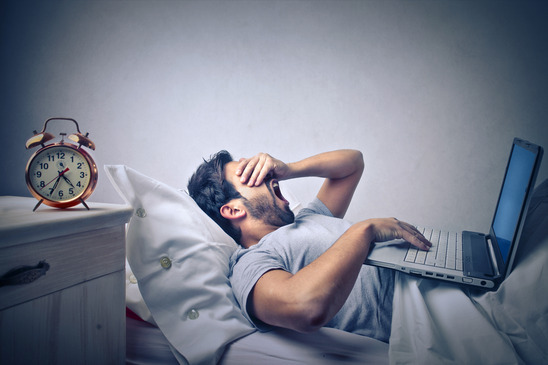 Sleep deprivation can be poisonous to one’s health physically and mentally but can the same be true for a night owl? Even if you stay up at night, there should be no problem choosing to sleep the necessary eight hours during the day, right? 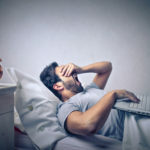 This is a question asked often by people interested in sleep habits, especially those who, for one reason or another, choose, prefer, or have to stay up at night.